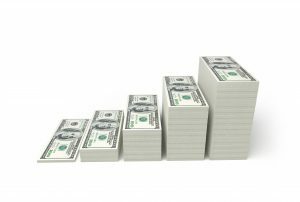 It's never too soon to start learning money management skills. With accounts for kids and teens, our youngest members have the tools and resources they'll need to become financially savvy adults. 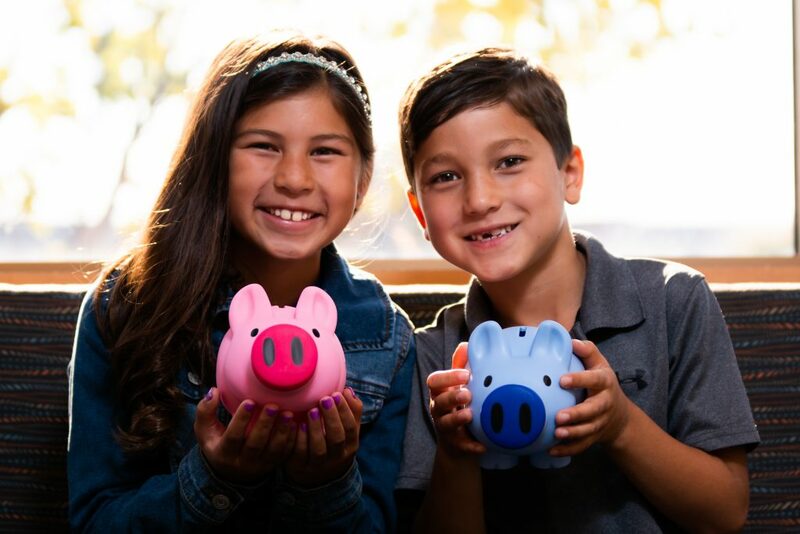 Consumers youth savings accounts are an engaging way for kids 12 and under to make depositing money fun, while teaching great savings habits at the same time! 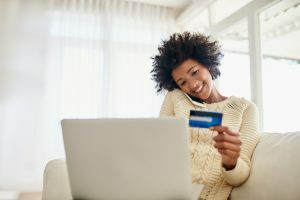 Our teen accounts help youth learn to manage their own money by introducing checking and debit cards and gaining access to Consumers’ online and mobile banking tools to see them through college and beyond. #SliceOfLife gives students a hands-on, engaging experience with the realities of budgeting—taking the abstract notion of “expenses” and making them tangible with real-world numbers and details. We bring a family-style duke it out quiz game to classrooms that makes financial learning fun. We love spending time investing in career fairs and financial education events at colleges and universities across West Michigan. 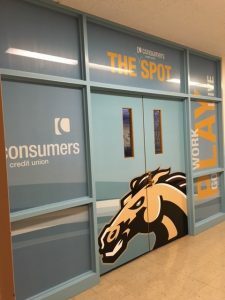 But we especially hold dear our time spent at one of the coolest hangouts on our hometown Western Michigan University’s campus.